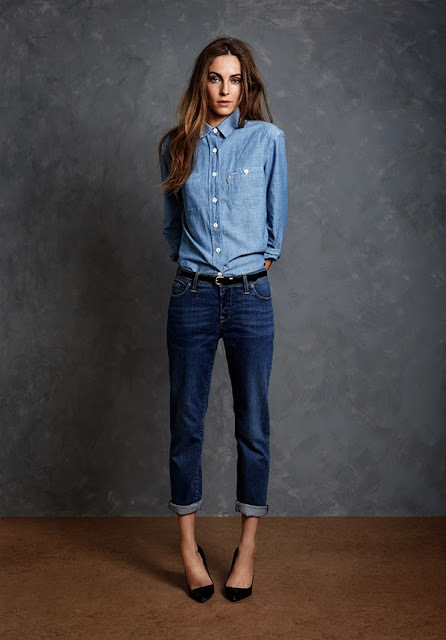 I know we are still in Summer, but I couldn't resist sharing this Fall 2013 lookbook from Jack Wills. It is full of lots of my favorite things - jeans, blazers and maroon! Not to mention I would love to have the model's perfectly disheveled hair. Perhaps one of my new Fall purchases will be from Jack Wills! 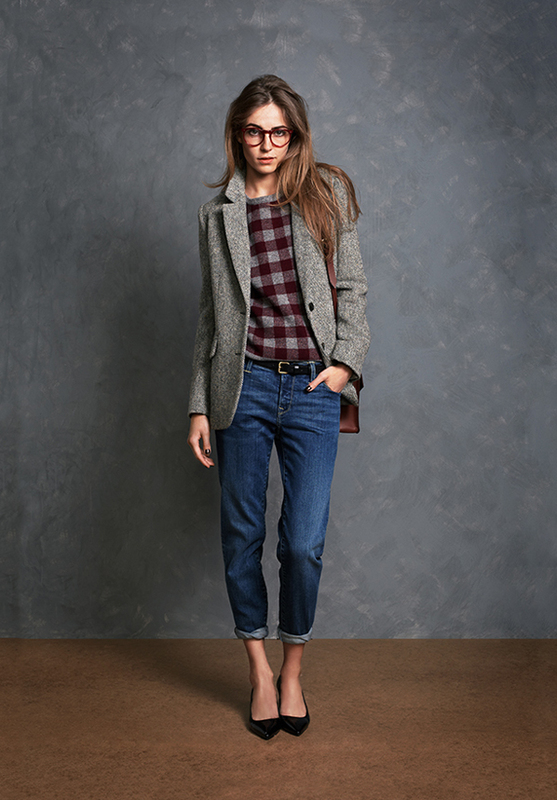 The problem is, choosing one piece, very tempted by this gorgeous Austerberry Blazer but it is a bit expensive. I originally saw this lookbook on honestlywtf. I am so ready for Fall. This lookbook does not help! Loving the layers and the darker colors! I'm always glad to hear about companies being ethical. Love these tom-boyish looks with the messy hair and all. I could never pull it off, i'm much too curvy and my never looks good messy, only ridiculous messy. Don't worry - i've already started working fall trends into my looks! It's my favorite season! Check out my blog, lots of new things happening for fall! I'm super anxious for Fall, so this is perfect! I love the color palette the company is working with. The blazer on your wish list is so pretty, love the color! Love most of the looks, great inspiration for fashion week! omg! I would wear all of them :) ! I didn't know about this store, thanks for sharing. I can't wait for Fall :) !